Just those three steps can save you time, money, and resources. You will learn not just the why behind writing winning commercial and government proposals, but also the how - the technical aspect of writing a proposal to make sure your hard work gets you the opportunity to compete for high-value contracts again and again. 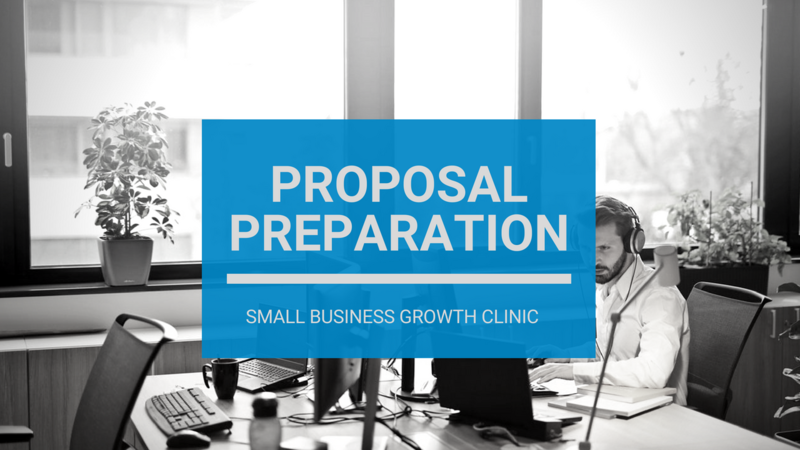 When this clinic is done, you will have everything you need to start preparing a winning proposal. Keep an eye on your inbox to find out when the next Proposal Preparation Clinic will be.